It isn’t just an old wives’ tale — it’s really true. A woman can look most ravishing during pregnancy. Well… make that some women. Indeed, while pregnancy can leave some lucky ladies looking luscious, for others, all that extra hormonal activity can have the opposite effect, causing a variety of pregnancy skin problems like Acne, Melasma or Pregnancy Mask and of course, the belly itch! Acne is the No. 1 skin problem to hit women during pregnancy. But fear not — help is on the way! With just a few small changes to your grooming routine, you can get the glow going and join the ranks of the some the world’s most beautiful pregnant divas! Even if it’s been years since you’ve seen a zit, don’t be surprised if pregnancy brings out a bumper crop, particularly around your mouth and chin. SKINS Derma Care Therapists recommend safe alternatives like Sulphur and Green Tea to combat these pesky zits. 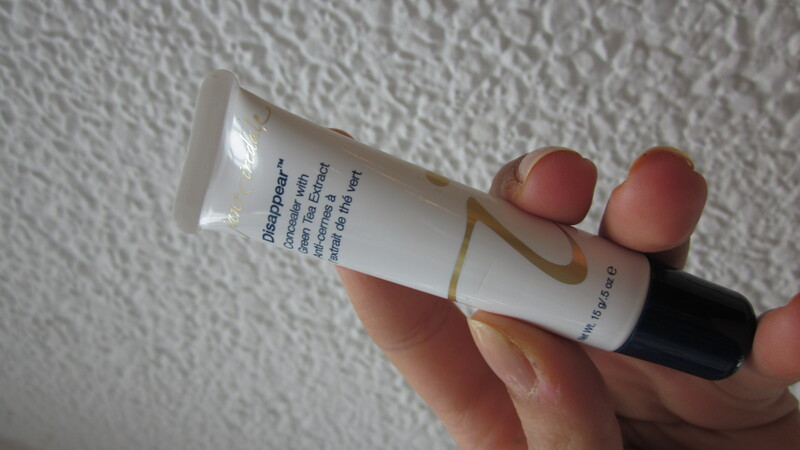 Try Dermalogica’s Concealing Spot Treatment $42 with Sulphur or Jane Iredale Disappear $30 with Green Tea in an array of shades for treating and camouflaging a break out. Among the most frustrating pregnancy skin problems is melasma, also known as chloasma or “pregnancy mask” – patches of dark, pigmented skin that appear on the face. The jury is still out on the safety of traditional lightening agents like Hydroquinone but SKINS Derma Care has you covered with Dermalogica’s ChromawhiteTRX Brightening System. 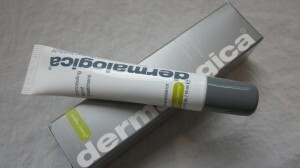 The products are not only safe to use while pregnant but very effective on all skin types! 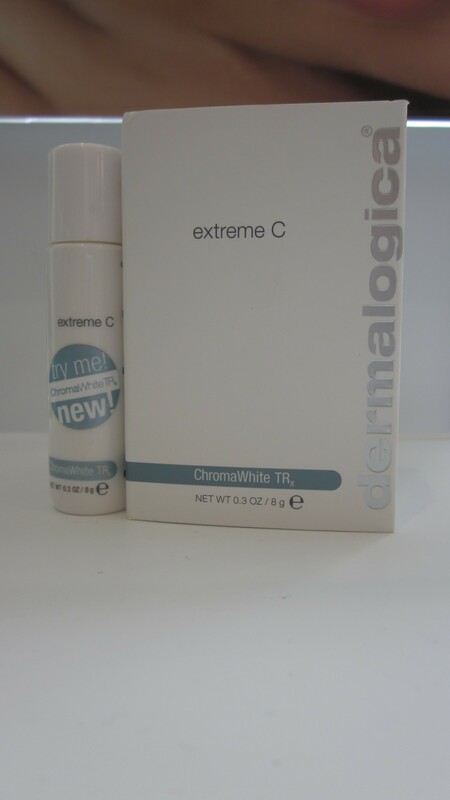 We love the Extreme C Concentrate $110.5 for spot treating early signs of Melasma and preventing any further discoloration. From annoying belly itches to potentially serious body rashes, there is no question that pregnancy can sometimes make your skin crawl. Many women suffer harmless, all-over itchiness during pregnancy. 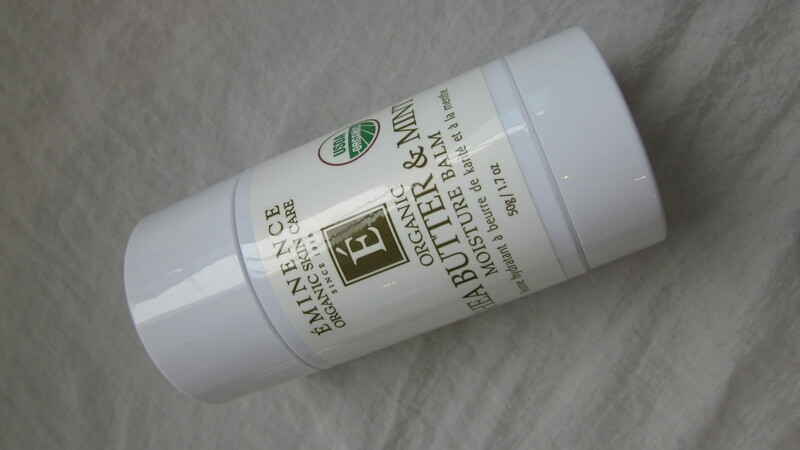 Fear not, we arm our pregnant clients with a stick of Shea Butter & Mint Moisture Balm $18 from Eminence Organics to banish the itch. 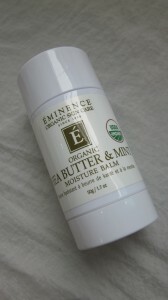 It has Shea butter, Avocado oil, Peppermint and Rosehip Oil. Your skin will feel like velvet.